What is the symbolism of a koi fish? Koi fish symbolism has gained strength over the centuries to encompass numerous positive qualities related to courage, overcoming adversity, the ability to attain the highest goals, and strong character. 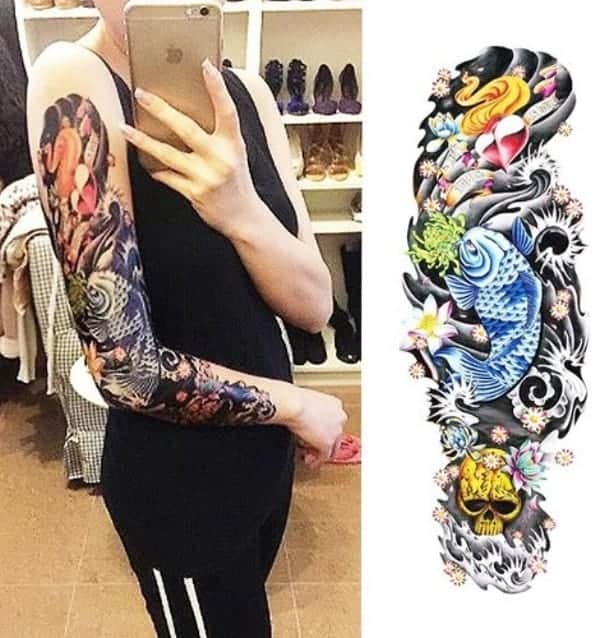 What is the meaning behind a koi fish tattoo? Black symbolizes great adversity, the black koi fish is used to represent adverse struggle to succeed. It can be a story of rags to riches, a symbol of surviving a battle and coming out alive. Whatever hardships one has to go through to get to the point they are now can be represented by this tattoo. 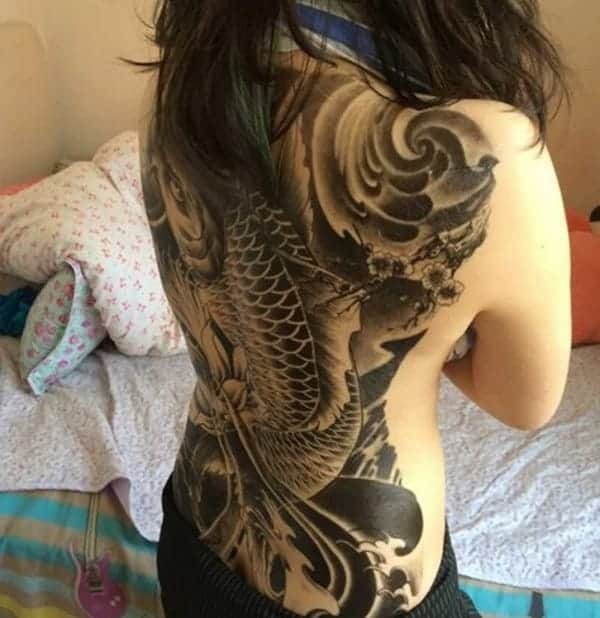 Dragon Koi Tattoo. 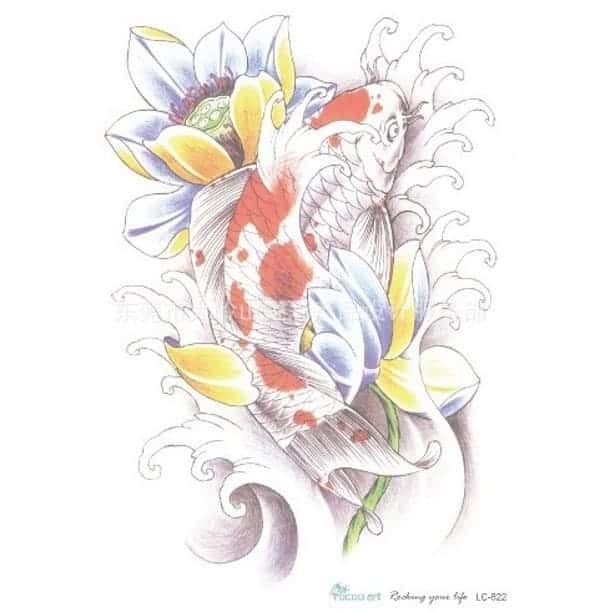 Koi Fish Meaning The koi fish is a symbol with remarkably deep meaning for those who choose it for their tattoo. 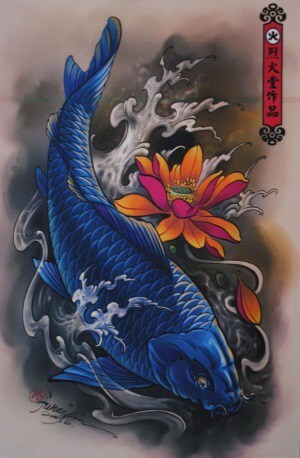 If you would like to get a koi fish tattoo take time also to learn first its koi fish meaning related to it. 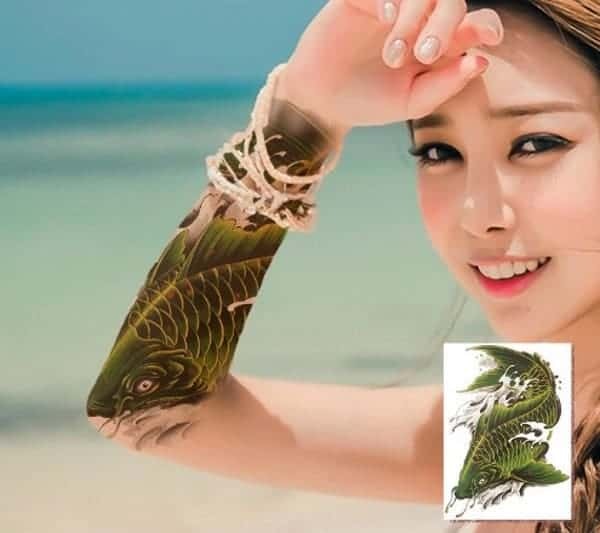 The long established importance of a koi fish tatto vary depending on the koi fish placement whether it is going up or down to your body and its colors. Make sure that you want your koi fish tatto projects the desired meaning you want. 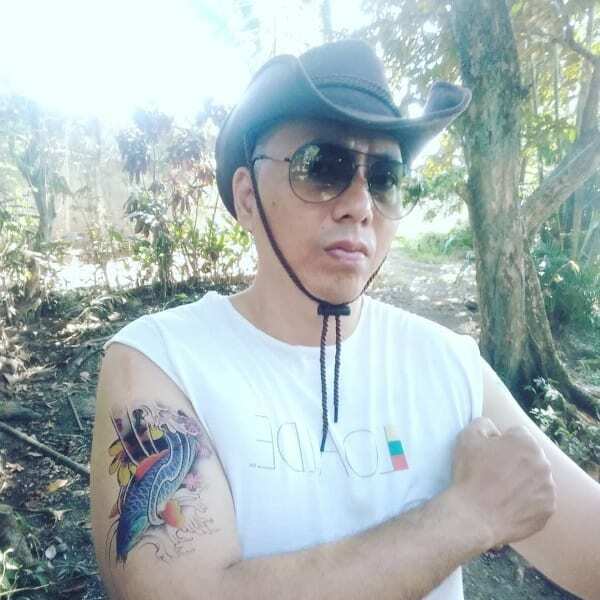 So learn here in my blog the difference koi fish meaning behind koi fish tattoos. 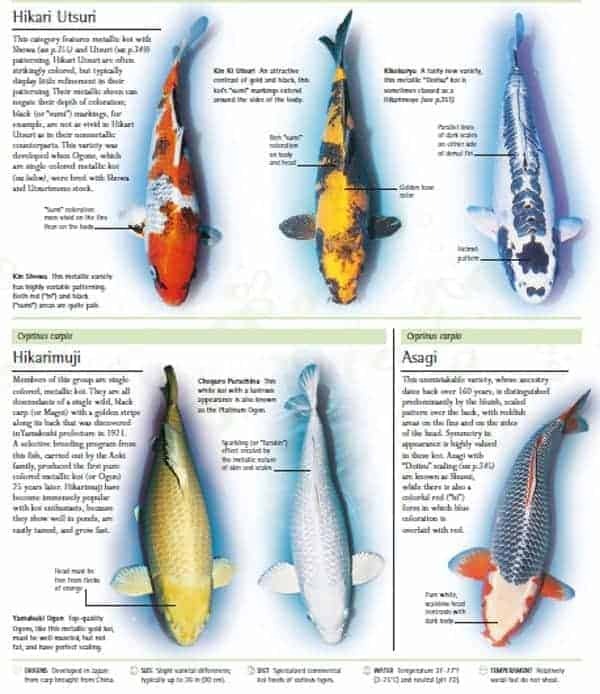 koi fish color meaning chart helps you how to identify koi fish meaning on koi fish tattoos. 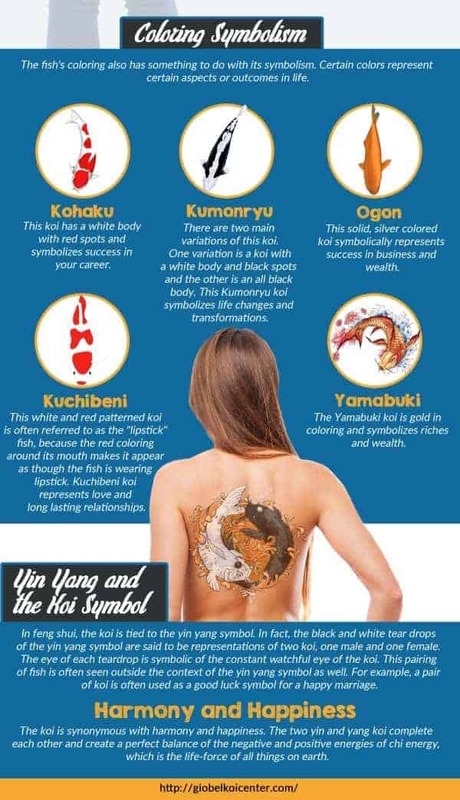 The koi fish meaning in tattoos have similar koi fish meaning koi identifying koi fish varieties Are you struggling in recognizing koi fish variety and coloration? The truth is you can recognize different types of koi fish through understanding the koi fish japanese terms into English Koi fish names are Japanese terms and based on its coloration for example “ki” in English is yellow so if you see koi fish with yellow patterns their will be a ki word on it A good example is ki utsuri this koi have black and yellow pattern If you are not brave enough to have a koi fish tattoo. 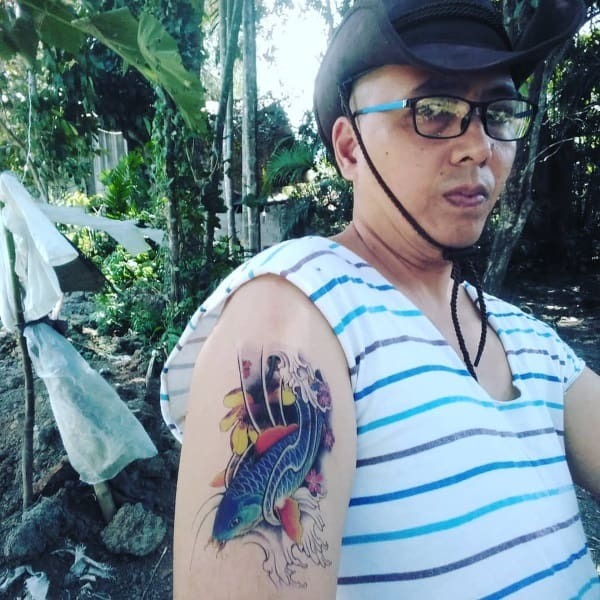 You can try using our koi fish tattoo sticker koi fish traditional tattoo The traditional significance of a koi fish tattoo can vary depending on the fish’s orientation (whether it is going up or down your body) and color. Koi is a Japanese word for Carp. Japanese people have, for years, used Koi fish tattoo designs as a cultural symbol for overcoming adversity. What does a red koi fish tattoo symbolize? The red koi often has the connotation of love. 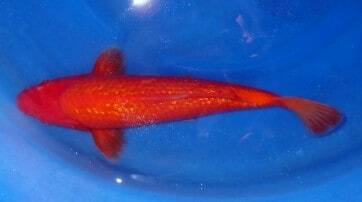 A red or orange koi is a symbol for the mother of the family, and a red or pink koi is a symbol for a daughter. Red koi can also symbolize power and bravery, both common associations with the color red. It’s also important which direction they are pictured swimming too upwards sometimes means still reaching or searching for that goal, downwards can mean you have achieved your objectives or sometimes swimming away from something in your life? 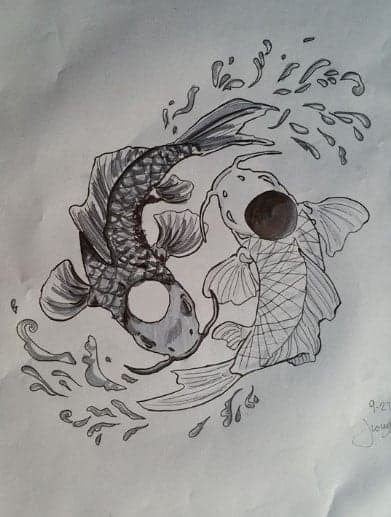 It is a bit like the black koi because there is a relation to adversity but it is also used to symbolize strength, courage, bravery to challenge the odds in order to create one’s own destiny and get reborn. It can serve as a symbol of rebirth. The Koi fish has a powerful and energetic life force, demonstrated by its ability to swim against currents and travel upstream. 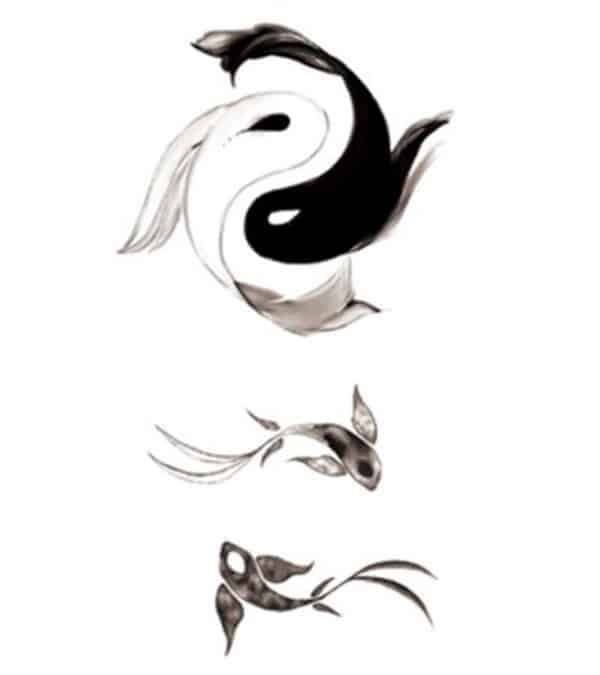 Black symbolizes great adversity, the black koi fish is used to represent adverse struggle to succeed. It can be a story of rags to riches, a symbol of surviving a battle and coming out alive. In Taoism, yin and yang further symbolize the dueling sides of all things and the perfect balance and harmony of them. The circular movement of the fish represents the belief that all things in life are connected. 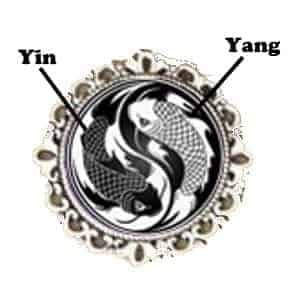 The zodiac symbol for Pisces similarly depicts two fish swimming in a yin-yang fashion. The lotus flower symbolizes the ultimate perfection; its purity is untouched by the mud from which it originates. In Chinese medicine, every part of the lotus plant, from roots to petals, has medicinal properties, thus making this symbol an even more potent feng shui cure for a healthy and harmonious home. Swimming koi represent advancement and determination. Fish in general symbolize wealth and surplus, and the Chinese believe koi particularly represent good fortune in business and academics. What do the colors of a koi fish mean? As with anything blue, it also represents peace, tranquility, and calmness. Yellow. Tattoos often use a combination of yellow and orange to represent a gold-colored koi. These gold-colored fish symbolize fortune and wealth. The Japanese term for them is yamabuki. 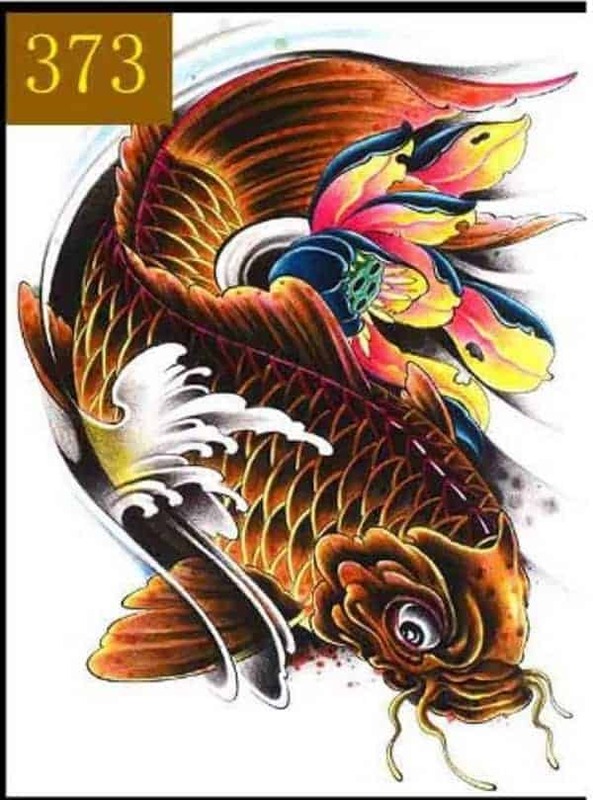 What does koi fish represent in tattoos? Stories are told of how they climb waterfalls that have strong currents. It is said Koi was determined to reach the top of the waterfall so it persevered and succeeded. Koi Fish meaning in Japan is good fortune or luck they also are associated with perseverance in adversity and strength of purpose, the Koi fish symbolize good luck, abundance and perseverance. Symbolic in Buddhism is to represent courage. 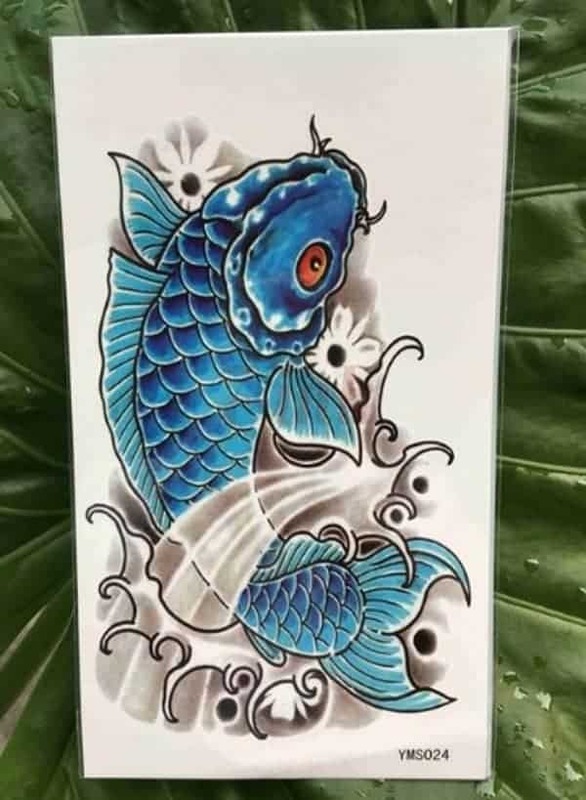 What does a blue koi fish tattoo mean? 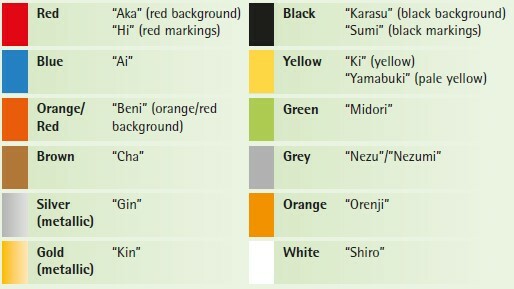 koi fish color meaning chart Japanese terms to English. 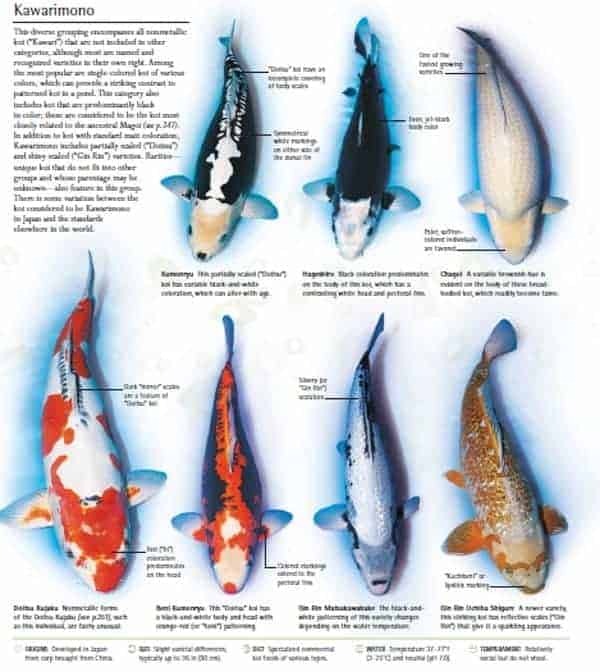 Here is an ifographic below about koi fish color meaning chart. 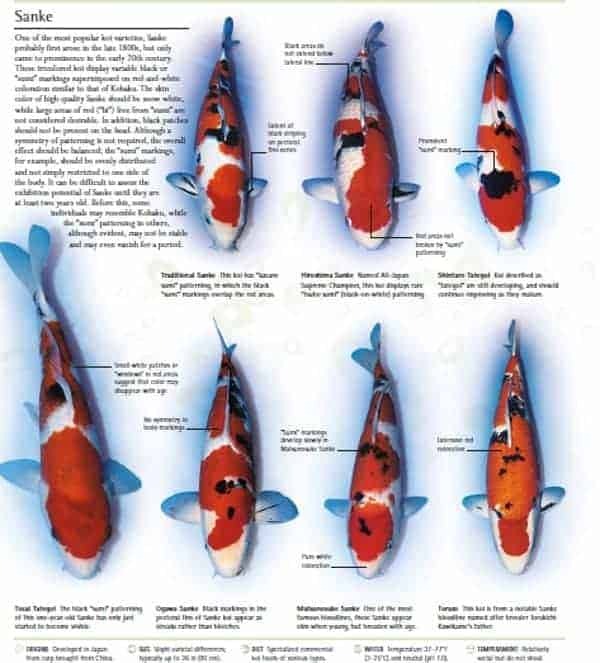 This will guide you on how you can easily identify koi fish varieties by just looking and identifying their colors. 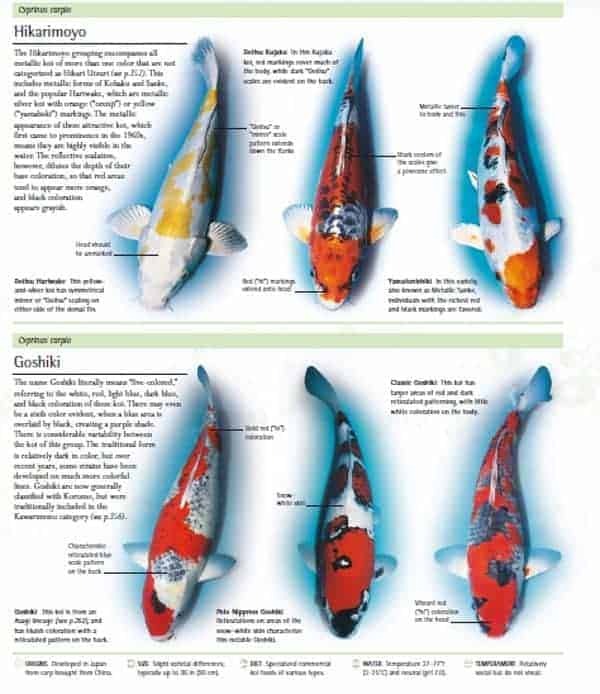 You can name easily your koi fish based on identifying its colors and translating from Japanese terms into English. One of the world’s most sought-after and recognizable fish is the koi. 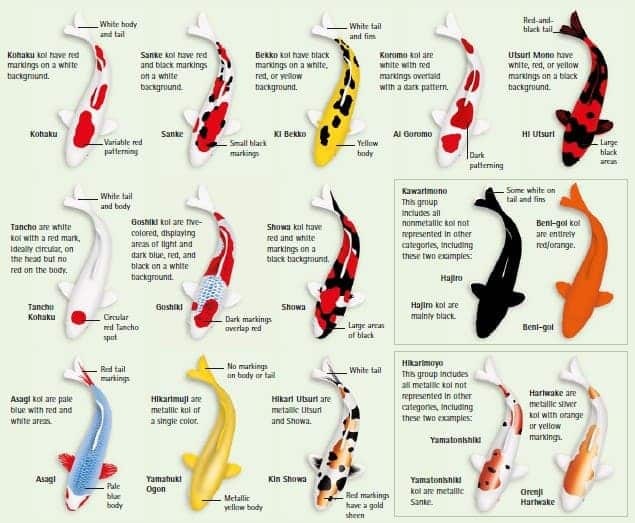 Because of their huge array of bright and vibrant colors koi fish make any koi pond come alive. Their colors and patterns, while beautiful, can also signify their variety. According to the Zen Nippon Airinkai, an international koi-keeping foundation, there are currently 15 recognized varieties of koi. 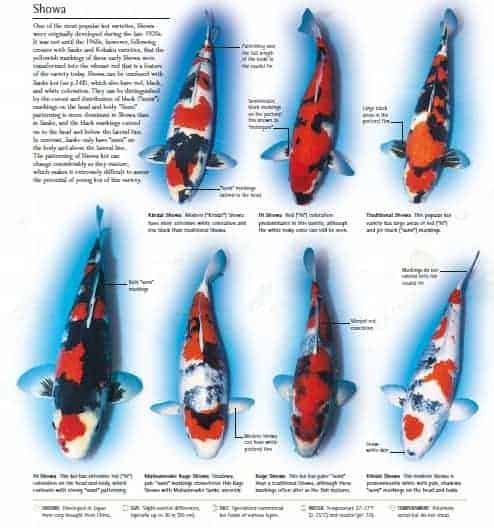 The colored koi fish we know and love today did not always look the way they do now. Koi fish cultivated by Japanese koi breeders in the 1800s. By tracking hues in carp and breeding over the generations. The Japanese introduced its cousin – the koi fish– to the world. The much-loved koi fish of today are now recognized in 15 groupings, though these groupings encompass multitudes of koi in each one. There are many ways of grouping koi. These fish organized by their single varieties their color variations, and a combination of both as well. koi fish colors classification Out of the 15 groups of koi, the Kawarimono is the largest because it umbrellas so many varieties and variations of koi. 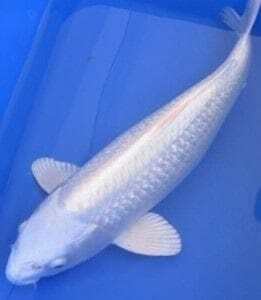 Some serious koi keepers believe that Gosanke, a collective of Kohaku, Sanke, and Showa, are the only koi of real value. These koi have red and white markings. A Kohaku and a Showa koi side by side. 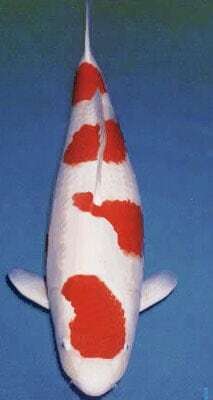 Kohaku is another koi under the Gosanke branch. These koi were first mutated from black carp in the early 1800s. This variety known for its ideal skin quality and red and white pattern. 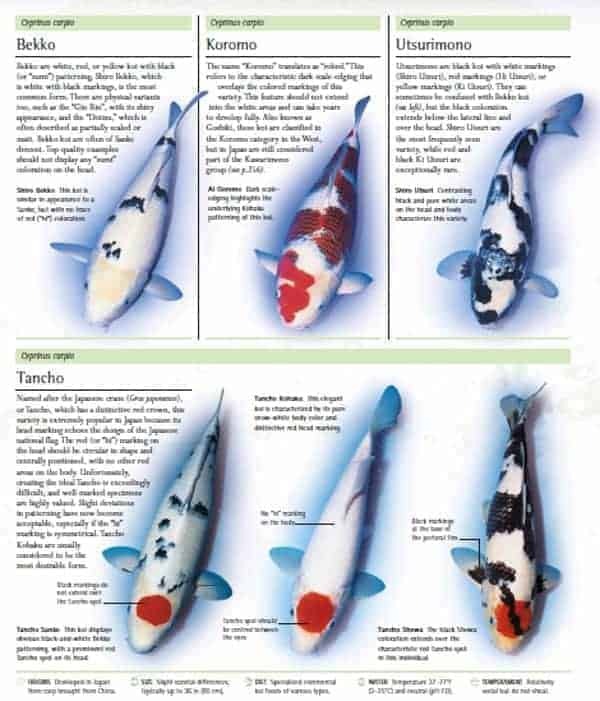 Sanke koi, which are oftentimes seen as a favorite amongst koi breeders, boast three colors – red, white, and black. This variety began in Tokyo in the early 1900s. Sanke and Kohaku koi can oftentimes confused in their early years as coloring and patterns develop and change. 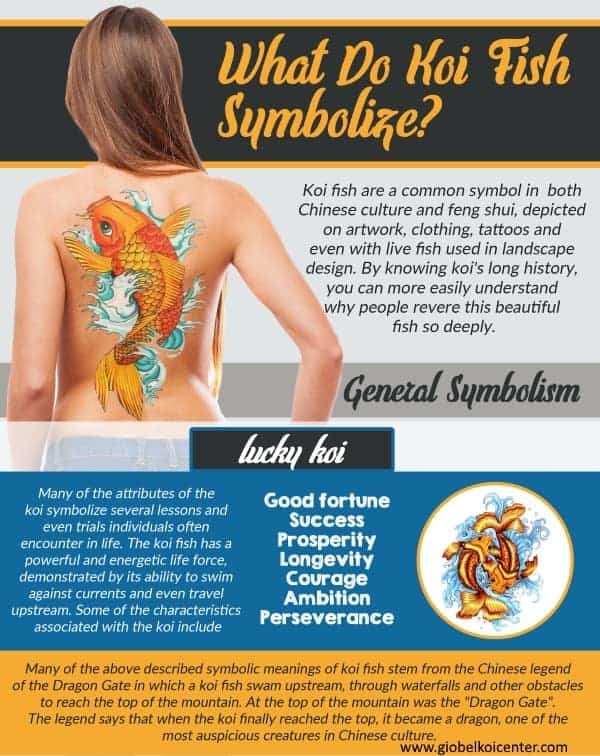 What is the symbolism of koi fish? Koi fish symbolize courage, overcoming adversity, the ability to attain the highest goals, and strong character. It is said in the legend that a Koi swims up rivers and climbs waterfalls with bravery and overcome all the obstacles to reach the summit and turns into a beautiful dragon. it is said that if a Koi is caught, it will lie still beneath the knife, facing its death bravely like a Samurai facing a sword. What do the colors on a koi fish symbolize? 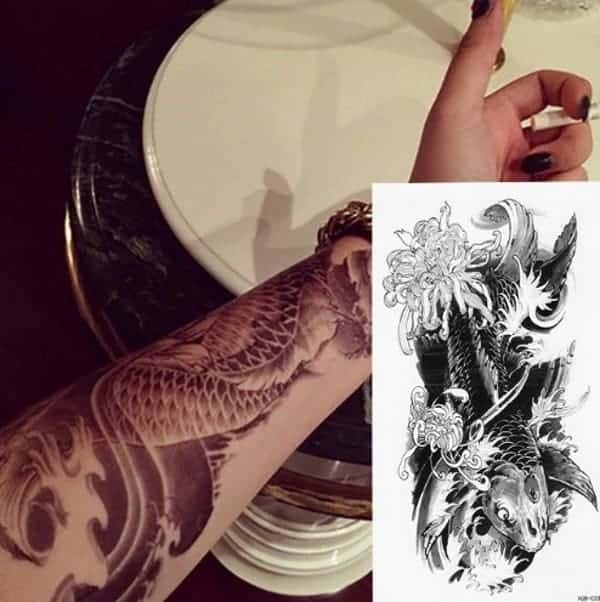 According to tattoo-journal.com It is a bit like the black koi because there is a relation to adversity but it is also used to symbolize strength, courage, bravery to challenge the odds in order to create one’s own destiny and get reborn. It can serve as a symbol of rebirth. What is the meaning behind koi fish? What does a koi fish stand for? What color do koi fish come in? Pearl ginrin is indeed a rare thing. Koi Fish Meaning by the Chinese. Carp were considered a symbol of strength. 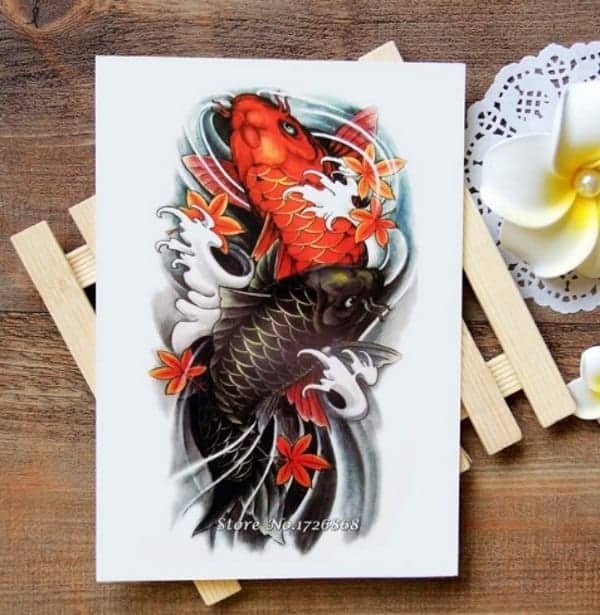 Koi are constantly swimming upstream and against the current because of this their image is used to represent strength, independence, perseverance, ambition and good luck. 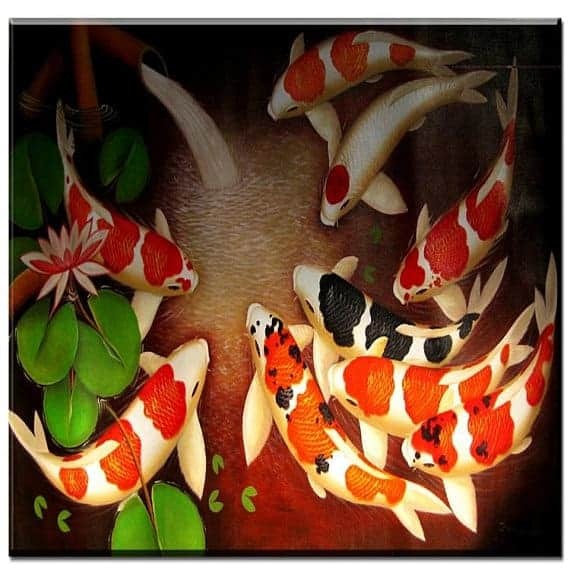 Chinese Koi Fish Fengshui Painting/Scroll: “koi fish(? )” and “benefit(? )” are homonymic words in Chinese (both sound “li”), so i t symbolizes the big benefits in business. Nine(9) Koi Fishes Painting: 9??? in Chinese ” nine (? / 9)” sounds the same as the word “permanence (? )” , so 9 koi fishes images can bring big money for a long long time. 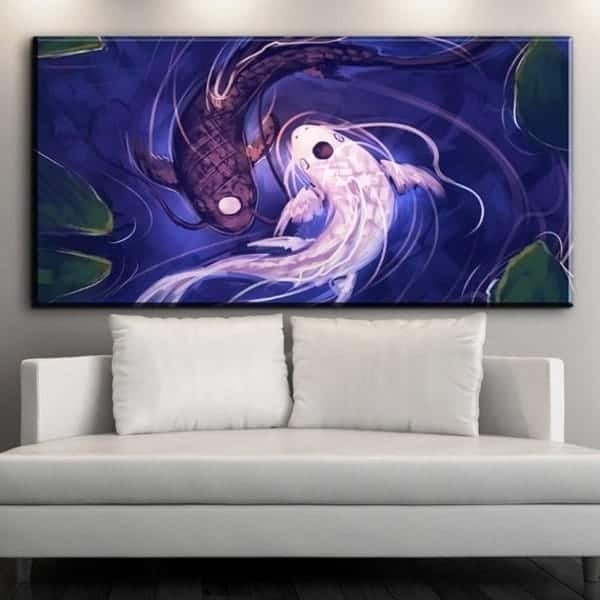 Lotus Flower & Koi Fish Feng Shui Painting: ??? ?symbolize that your get big benefits in business year after year. In Buddhism, the lotus represents purity because its flower rises above the vase like the Enlightened One above the world. Arowana, koi (carp), and golden fish as feng shui cures. The fish symbol has long been associated with abundance and wealth in feng shui, thus there are many cures that depict fish for prosperity. … Feng shui adds the dimension of prosperity and abundance to the meaning of water. Kohaku These KOI come with white bodies and red spots and they represent the success in career. Kumonryu Koi Fish Kumonryu Koi Kumonryu Kumonryu are the Koi that come in two colors- one is white color with black spots all over the body and another is entirely black. The red koi often has the connotation of love. Not just any love—a very intense love. white koi fish meaning White Koi: a white koi is a symbol of success in one’s career falling leaves symbolize Leaf. While GREEN leaves depict hope, renewal, and revival, dead leaves represent decay and sadness. In general, leaves are symbolic of fertility and growth, and in the Chinese tradition the leaves of the Cosmic Tree represent all of the beings in the universe. What does a koi fish tattoo mean? Swimming koi represent advancement and determination. Fish in general symbolize wealth and surplus, and the Chinese believe koi particularly represent good fortune in business and academics. Buddhists on the other hand see koi as representations of courage. Together in a koi pond, they represent love and friendship.